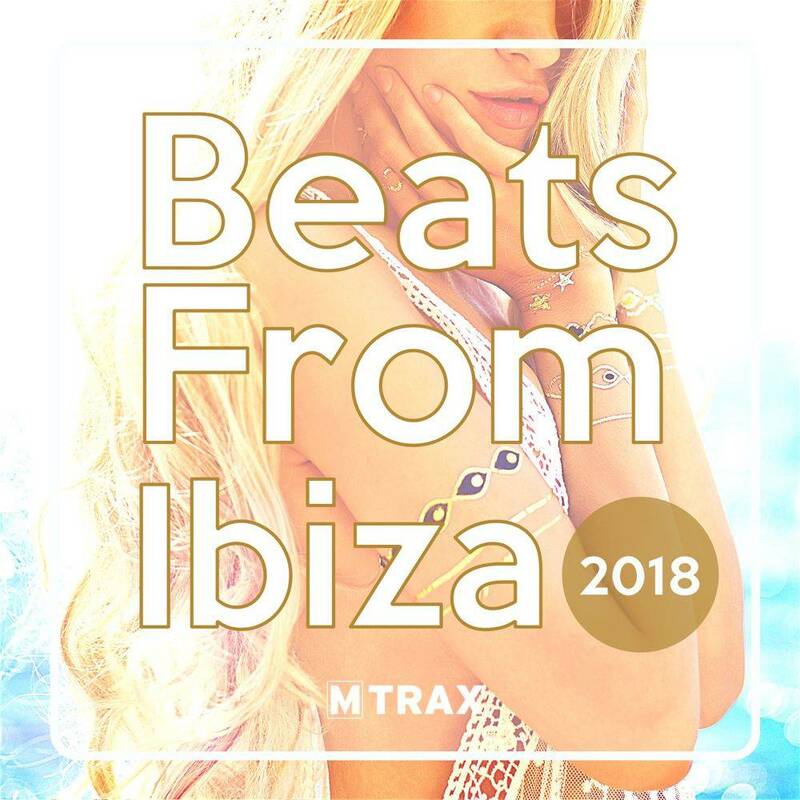 Edition 2018 is the follow up from last years best selling ‘Beats From Ibiza’. 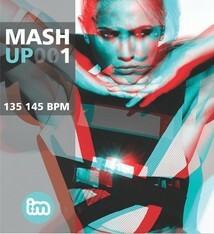 Supercharge your in- or outdoor training with the best dance music from this fabulous Balearic party island. A combination of highly energized driven charts and dance music combined with 2018 remixes from some old skool classic hits!